But enough whining about the release timing, let's whine about the gameplay. Despite the identical title, this is not an Android version of the console game that's already been released. 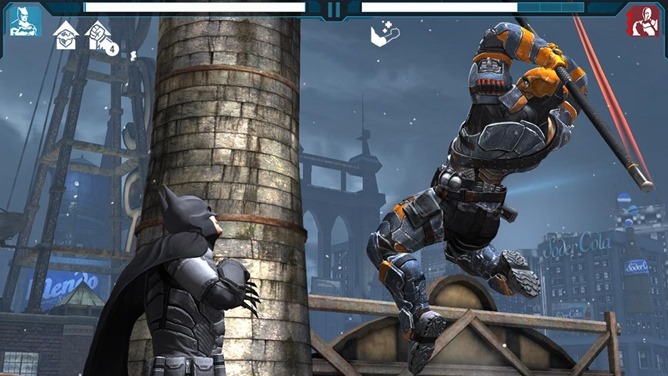 No, it's a tap-and-swipe brawler in the vein of Infinity Blade, except it has Batman. 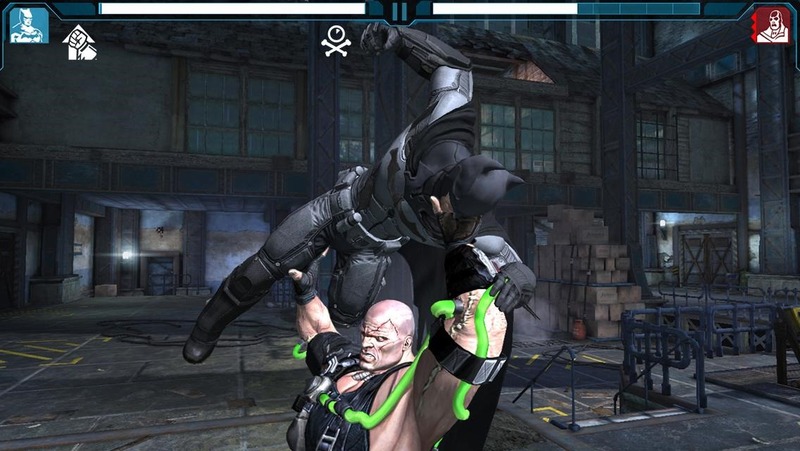 (Even the APK name says "batmand.brawler.2013.") 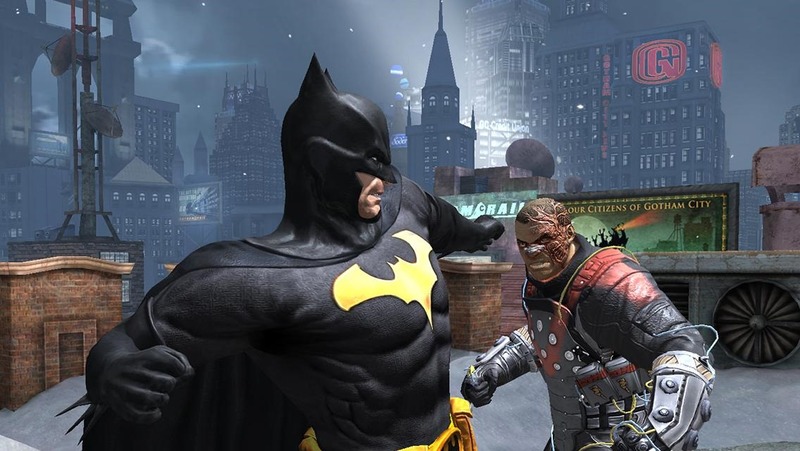 While the graphics are quite nice and serious Bat-fans will probably appreciate the various costumes available for the caped crusader, the combat basically boils down to beating up the same handful of thugs in a row before taking on one of the tougher bosses. 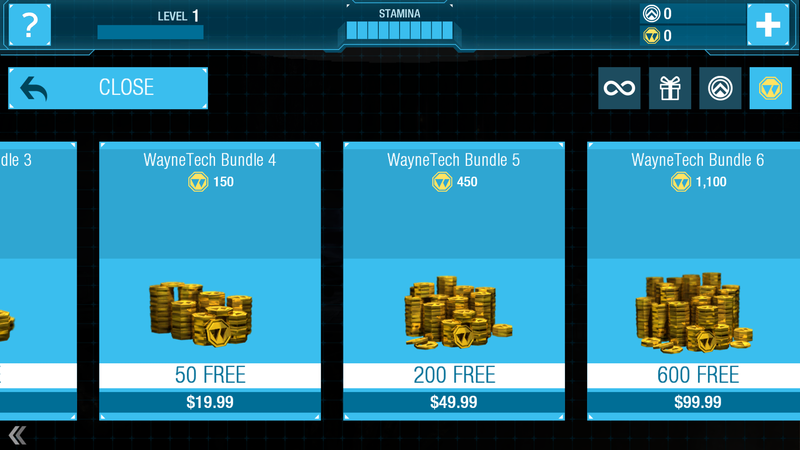 Winning fights will earn you in-game currency for power upgrades, because apparently billionaire Bruce Wayne needs a monetary incentive to fight crime. Arkham Origins is free-to-play on Android, and it indulges in the usual trappings. Batman will lose "stamina" as he fights, forcing you to either sit around and wait while Gotham cries out for justice, or spend some in-game money for a quick shot of energy. (How does that work? Does the Dark Knight pop into Starbucks for a black or sometimes very very dark grey coffee?) 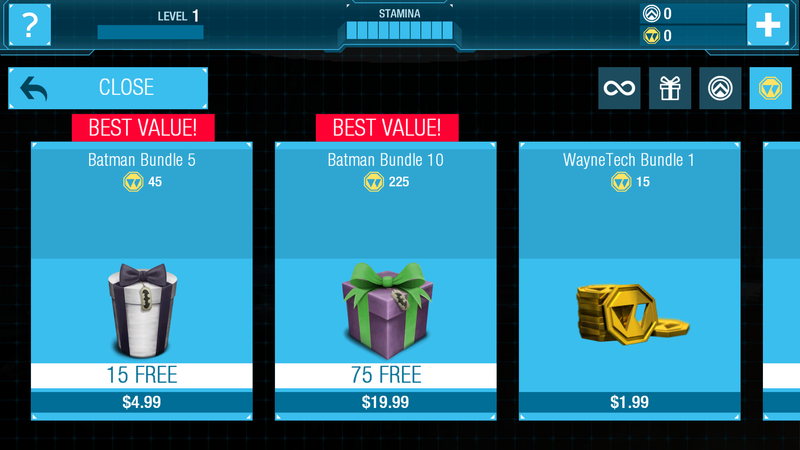 Naturally, you can spend some of your money to give Batman some money, which again, just seems kind of odd. 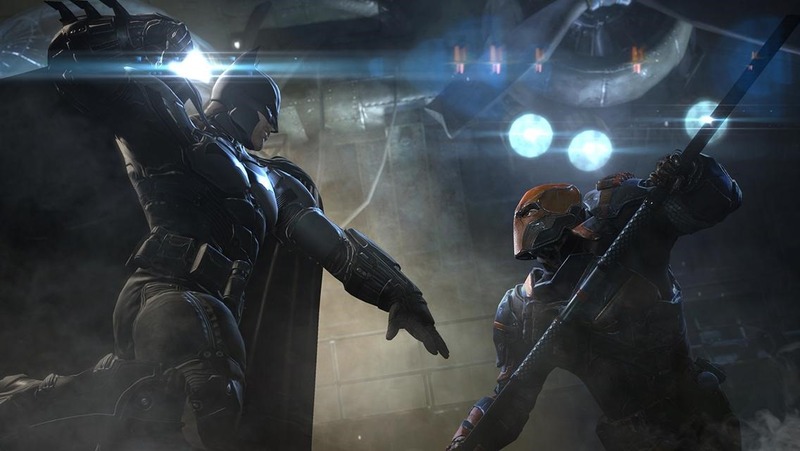 You'll need at least 1.6GB of free space to install Arkham Origins. A press release mentions an Amazon Appstore version, but it doesn't seem to be published yet. Batman just turned 75 years old. 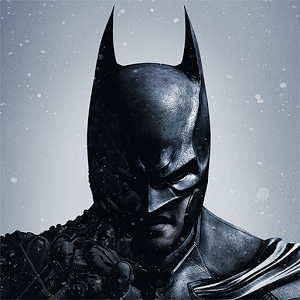 There's a sale on some essential Batman comics in the Play Store and elsewhere. Your time and your money would be much better spent there.